We are extremely excited to serve Warren, Sussex, Hunterdon and Somerset Counties! 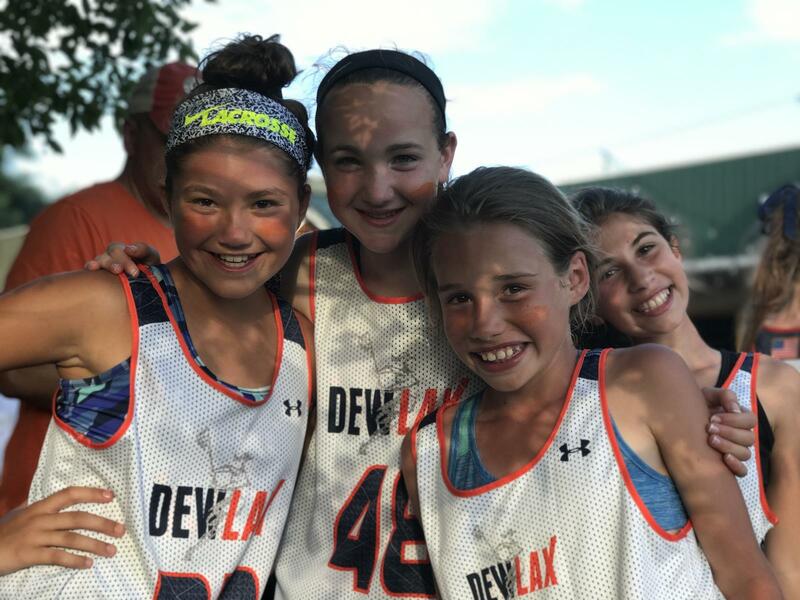 DEWLAX is solely about the athlete. 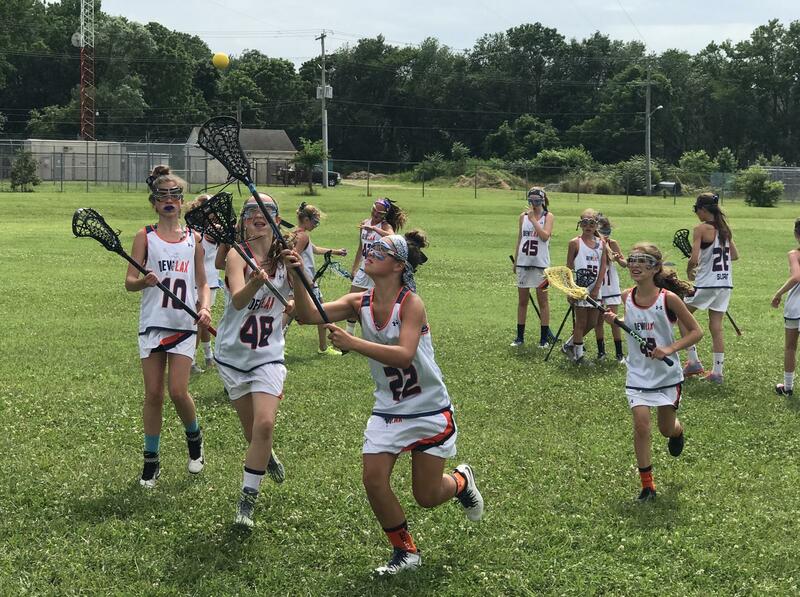 We provide year round professional coaching for Elite Teams, Clinics, Private Group Training and Development specializing in girls K-HS. 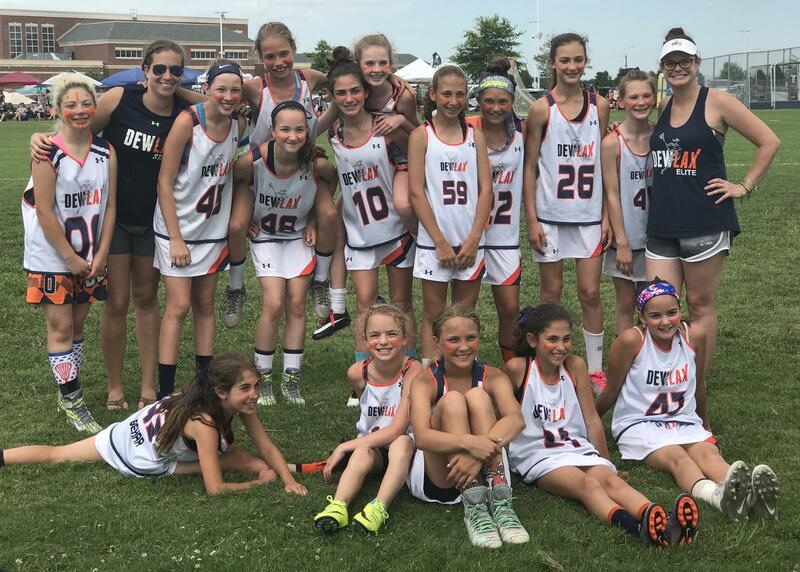 DEWLAX Elite Tournament Teams are placed in competitive brackets in college recruiting tournaments based primarily in New Jersey; however we also compete in tournaments in the Atlantic, New England and Eastern Pennsylvania regions. Our teams are for girls 4th grade through High School. We also evaluate exceptionally gifted 3rd graders for our program. 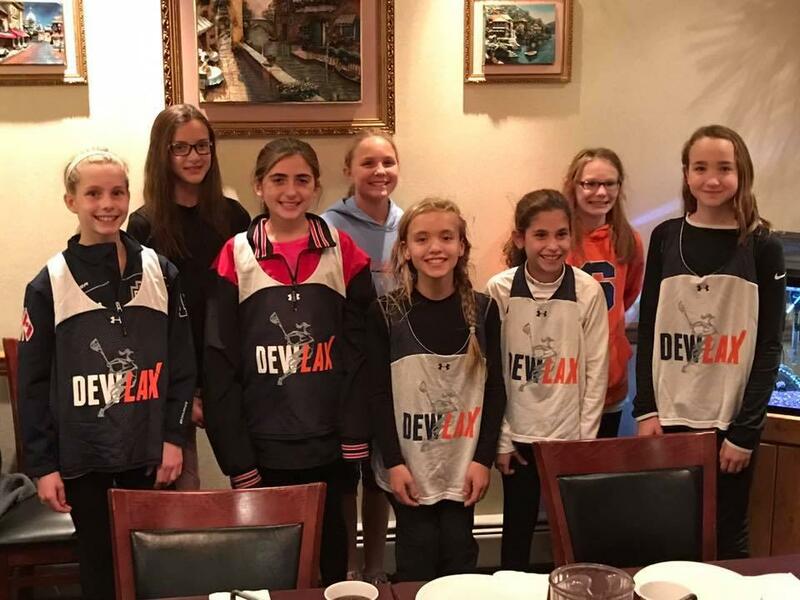 DEWLAX Elite Tournament Teams conduct Tryouts for our Summer Teams in early Fall. 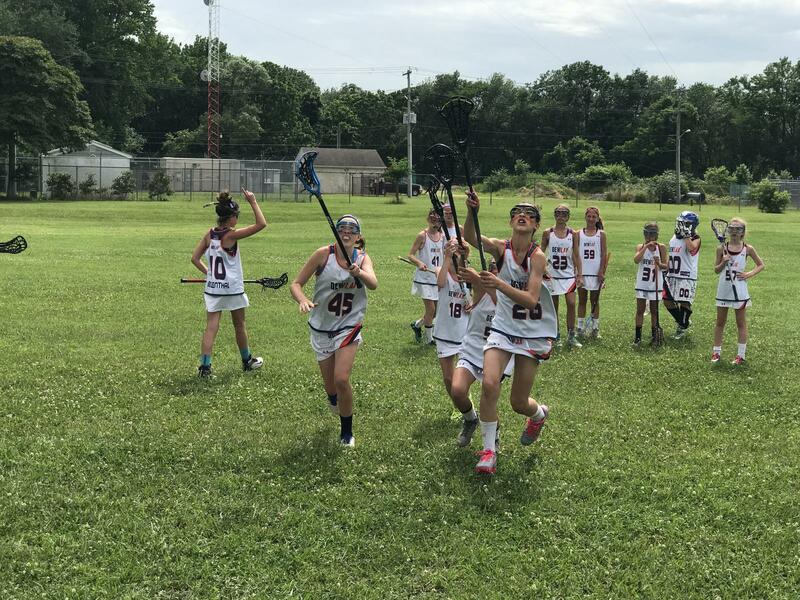 The summer team tournament season is June only for our Youth teams (Grades 4-8) and June/July for our High School teams. 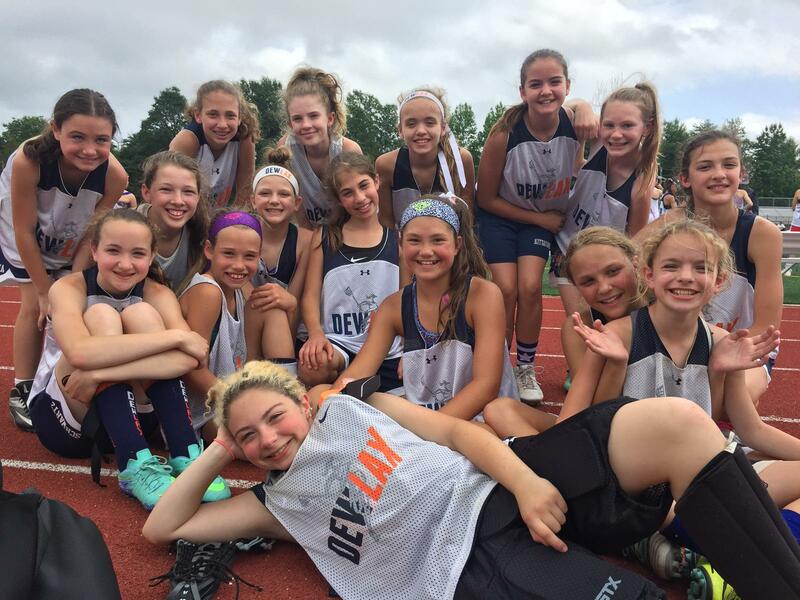 Our Youth Teams traditionally compete in 3 tournaments in the summer, and our High School teams compete in 4-5 recruiting Tournaments. 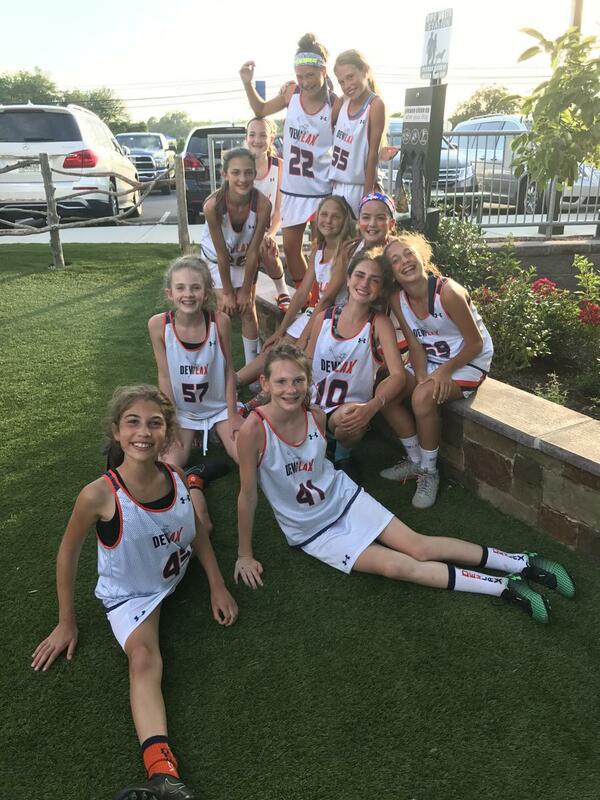 Our summer tournament team members may also compete in tournaments in the Fall based on availability. We also offer a Supplemental Tryout in April to complete our rosters. 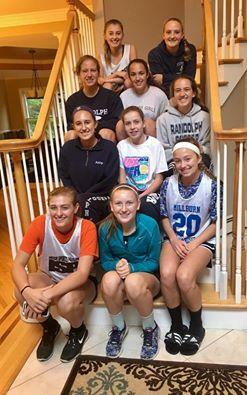 DEWLAX College Recruiting Services are offered for all of our athletes. 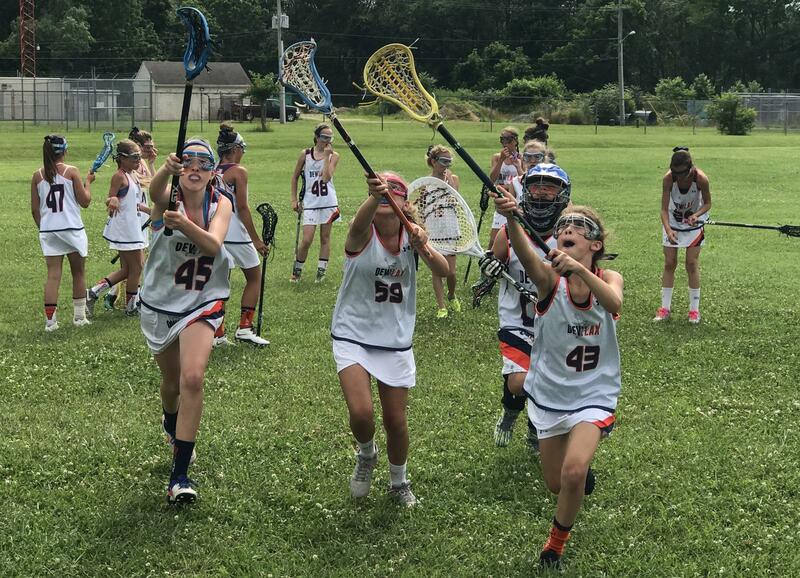 The first step is learning the game at a higher level and developing the lacrosse intelligence to compete which is incorporated in our youngest teams in our program. Beginning with rising 8th graders, we conduct College Recruitment Seminars to educate families on the rigors of playing collegiately, how to get recruited, etc. Each athlete is provided a roadmap to help athletes play at the collegiate level if they so choose. More click here. 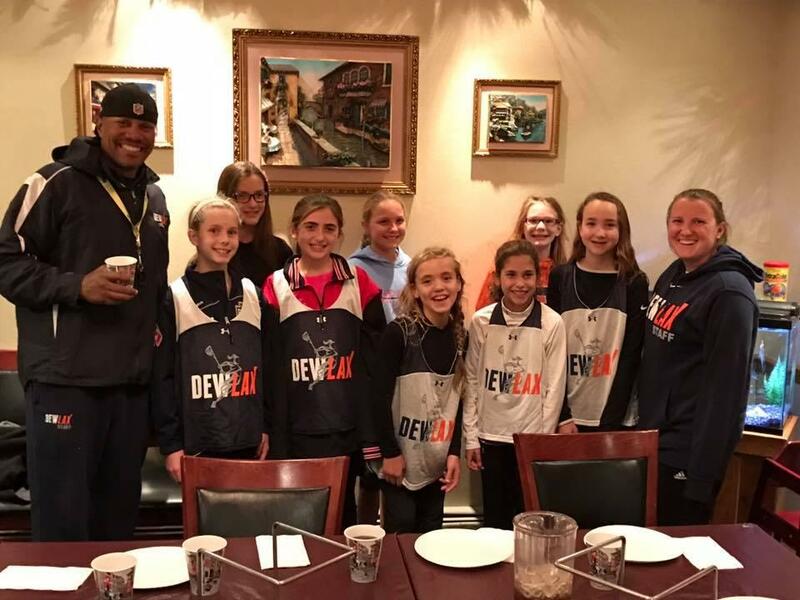 DEWLAX Tournament Teams are about teaching team offensive/defensive/transition strategies to the lacrosse athlete. 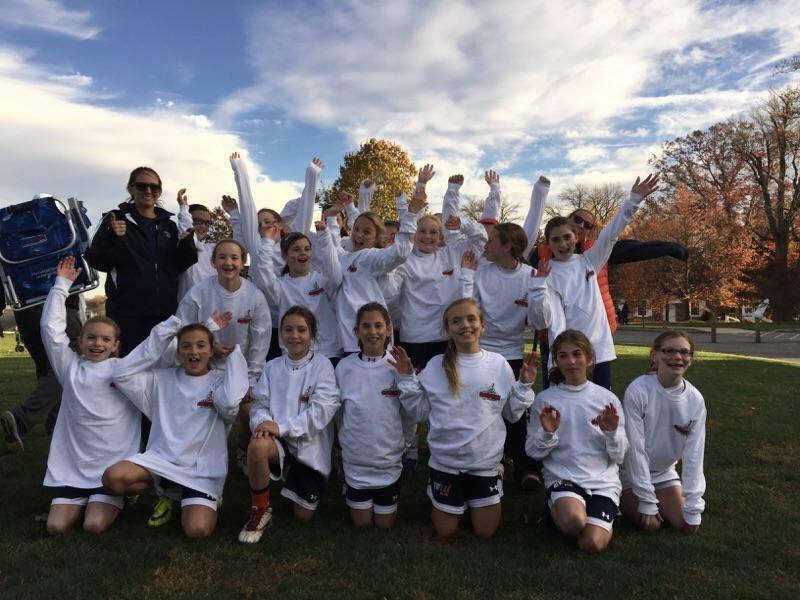 Our coaches are experienced and trained to deliver on the promise of team play, skill development and focus. We coach our teams from top to bottom – everyone learns and gets better! 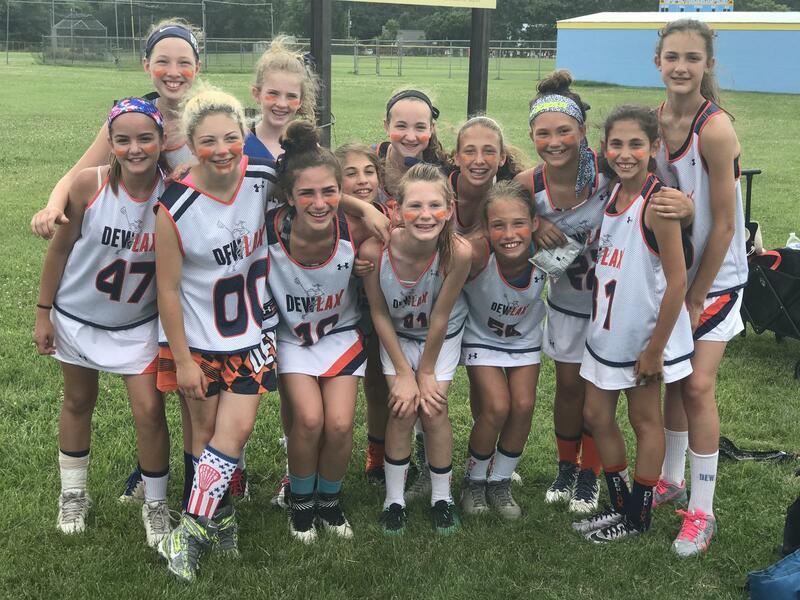 DEWLAX Elite Tournament Teams are for competitive and skilled athletes. 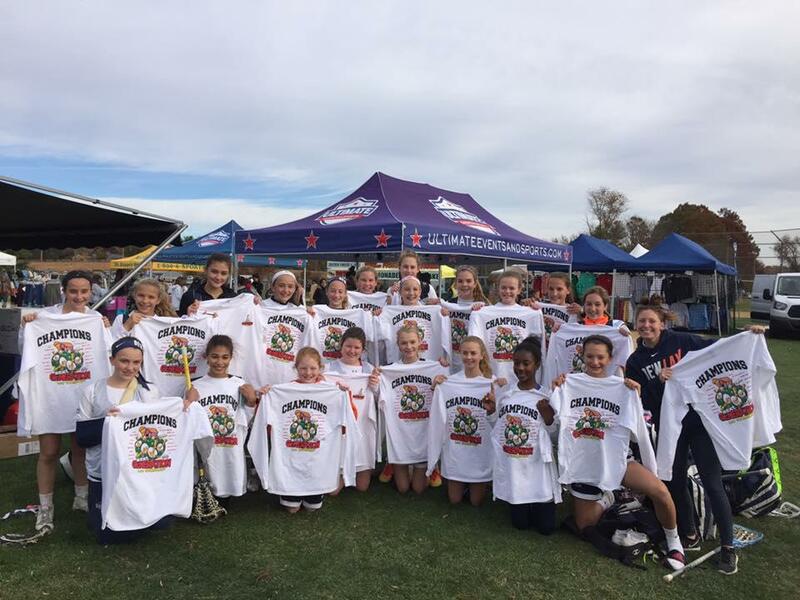 We provide opportunities to play against strong competitors from across the country. 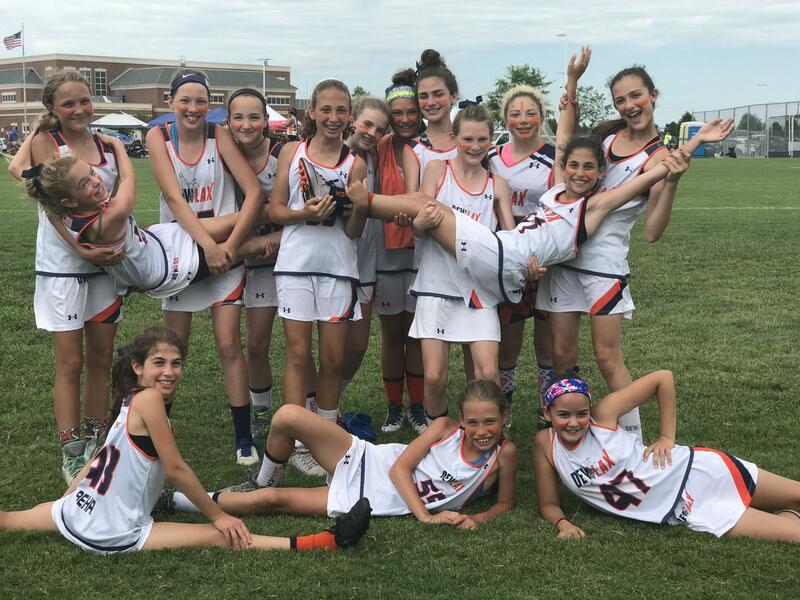 Local (NJ/PA) June Tournament Schedule only (through 8th Grade) so you can enjoy your summer!! Our tournament teams prepare athletes for the next level. We are absolutely dedicated to putting our girls in positions where they would experience success.